I'm coming to this slightly late, but hope it still counts. The Wikitree 52 Ancestors challenge begins here. 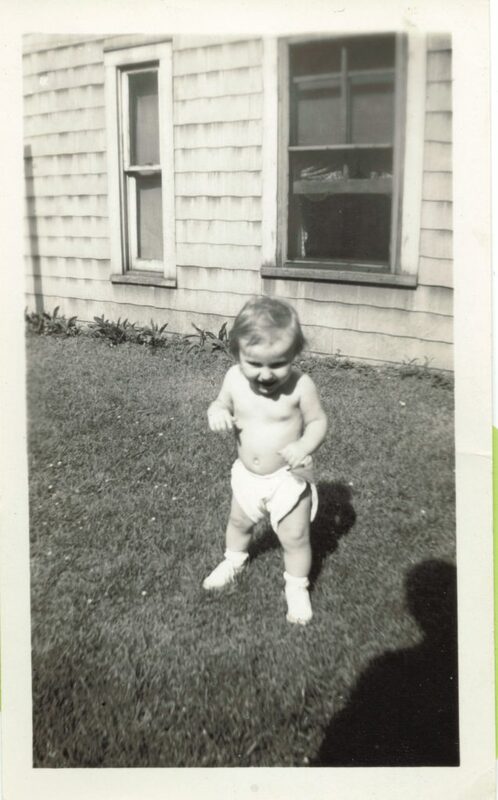 This is a photo of my mom, Janice Burrell Snyder, as a baby. I'm guessing she was about a year old in this photo, which would make it 1939.